The holiday season is a time to meet with family and friends. For most children this creates a lot of excitement and positive feelings, whereas for certain children this time of the year represents some level of anxiety and inconvenience. •Do not accept all invitations : often it is difficult to refuse an invitation, more so if the holidaysare short, but it is important to respect how well each member of the family tolerates theexcitement, and have a day for the children, closer to daily routine, at home, between everysupper/activity. 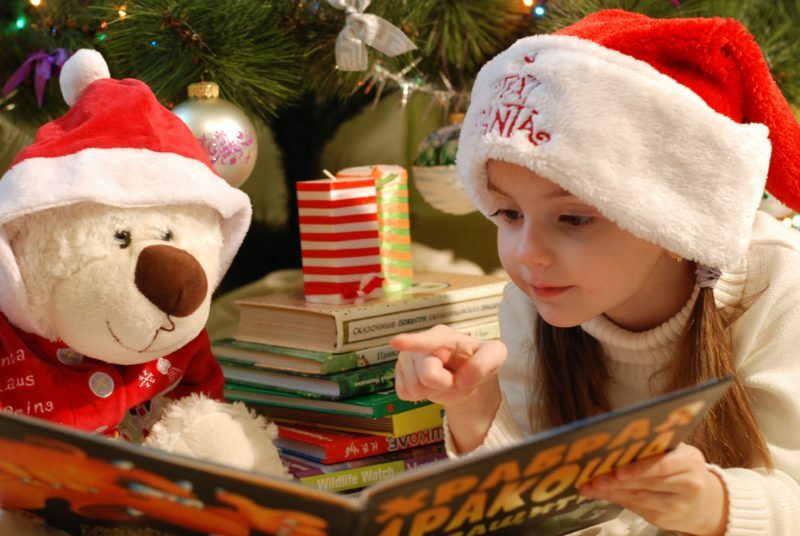 •Prepare a calendar for the holidays showing every planned activities (using words, drawings,pictograms, pictures) : the children will be able to anticipate what is coming up, which willalleviate excessive emotional reactions. •Try to maintain certain parts of the daily routine during the holidays. For example, if the childreads before going to bed, the adult can easily maintain this to encourage sleep, even if the childis not sleeping at home. •Allow children to bring a toy/transitional object while on visit : this will facilitate theadaptation to a new environment. •In regard with the planned activities, it could be interesting to offer choices to the children (forexample : go to the movies or go skating), for them not to feel that all activities are imposed bythe adults choices. Finally, we should remember that all these activities should be a source of pleasure and that often as parents, we should consider our interest in second place and follow our children’s pace! Margo wishes you a very good holiday season!